Welcome to my website… !! After you watch the video below, do take out some time to explore more interesting pages in my website…. 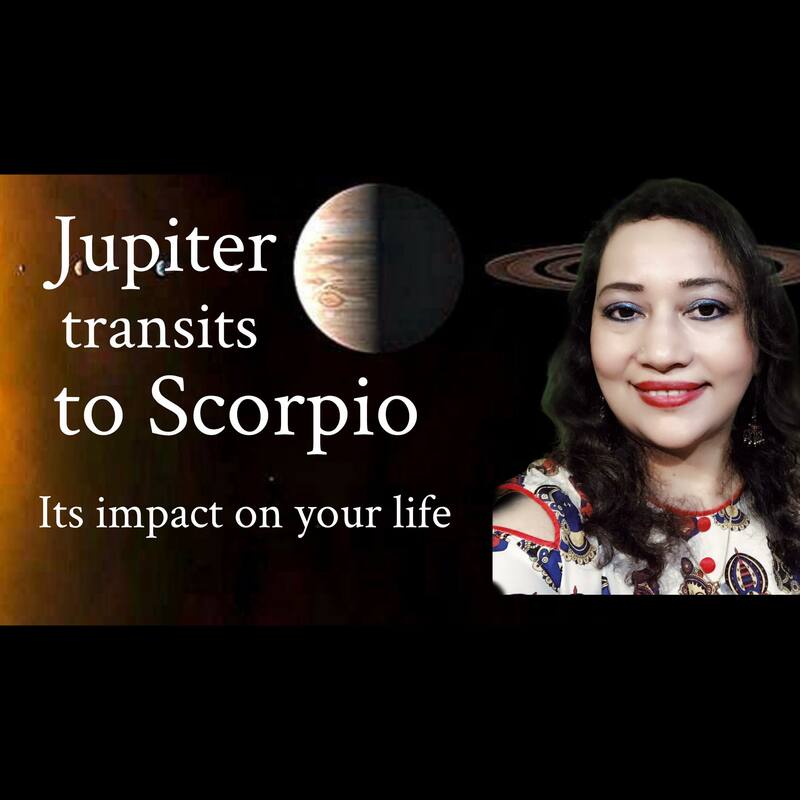 In this video / update , I am talking about the magnanimous planet Jupiter which will be transiting from the sign of Libra to Scorpio…..
Next page Next post: Navratri start from 10th October 2018………………….. Learn how to appease Mother Goddess…….. Create Shakti Mandala, what mantras to chant , offerings to offer…..